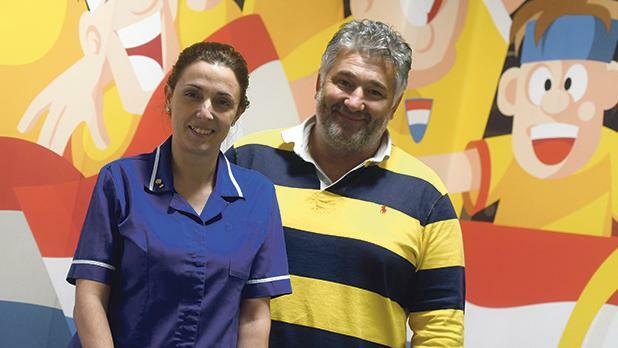 Puttinu Cares has earmarked a plot in central London to accommodate most of the Maltese treated in the UK as the numbers continue to increase. At the moment, Puttinu owns 19 apartments and rents another six in Sutton, which mainly host those receiving treatment at the Royal Marsden Hospital. Rent and maintenance, which includes insurance, local taxes, utility bills, internet services and a Maltese telephone line in each apartment, costs €250,000 a year. This excludes unplanned costs for maintenance, with the most recent expense of €30,000 to repair the roof of a block of apartments. The number of patients treated in the UK continues to increase – from 30 to 40 patients a month to between 60 and 90. Treatment could take days, weeks or years, with one particular child having been told he would be spending around eight years there. For this reason, Puttinu has been looking for property in London that would accommodate more than 30 patients and their families, co-founder Rennie Zerafa said. A plot has been identified in the Euston Road area, just 15 minutes away from Great Ormond Street Hospital on foot. The NGO is waiting on the London planning authorities for the go-ahead. In the meantime, a group of Maltese volunteers have already pledged to help finish the property, which Puttinu plans on being a self-sustainable, Mr Zerafa noted. Mr Zerafa said the block of apartments could include, among others, office space that could be rented out so that the income covers the maintenance expenses of the apartments. The total cost of the project is expected to reach €25 million, and the donations received so far cover half the cost. “We never dreamed there would be so many people seeking treatment in the UK, and we are being very careful with this investment. As they say, measure twice, cut once,” Mr Zerafa said. 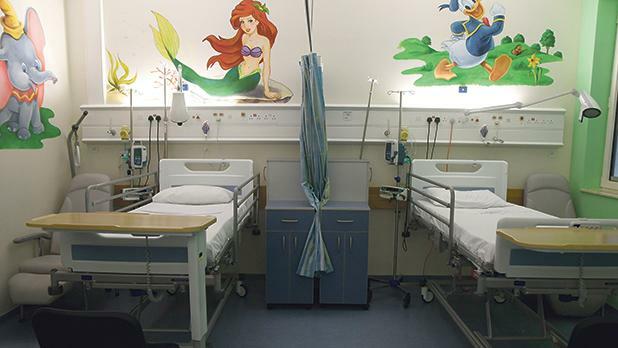 While the new investment picks up steam, Puttinu is focusing on adding colour to the Rainbow Ward at Mater Dei Hospital, with each room getting bespoke drawings of cartoon characters. Donations of €6.99 can be made on 5061 8939, and donors can also call on 5160 2007 to give €10, 5170 2006 to give €15 and 5180 2008 to give €25. Log on to www.puttinucares.org for more information.